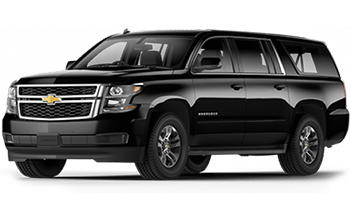 Cancun Airport Transfers is your personal concierge that will take care of your vacations, our qualified representatives are ready to welcome you after your arrival, right outside of the terminal. Cancun Transfers instructions: On your arrivals day we will be monitoring your flight, this way we will have your vehicle ready right when you arrive. Please don't worry about delays, arriving early or any minor changes, we will know exactly the time you will be landing in Cancun and your vehicle will be ready waiting for you. If your flight changes, and you are arriving on a totally different flight, at different time, please call our office toll-free from the US and Canada at 1-888-644-7803 or from any part of the world at +52 (998) 295 0459 and let us know the new flight information, we will update your arrival and move your pick-up to the new time. When you arrive at the Cancun Airport, first you are going through immigration, do not forget to have all your documents in hand, and then you will be guided to the baggage claim area where you are going to wait for your luggage. Once you have your luggage, you will proceed to customs. Customs procedures can take from 5 minutes to 45 minutes depending on how many people are clearing customs before you, or if your luggage is going to be inspected. The whole arrival procedure, immigrations, baggage claim and customs inspections, can take a long time, please don't worry we know this, our representatives will wait for you as long as it takes. After you have cleared customs, please proceed to walk outside your arrival terminal. - REMEMBER ALL THE WAY OUTSIDE there you will look for our airport representative WITH A PERSONALIZED SIGN WITH YOUR NAME ON IT. 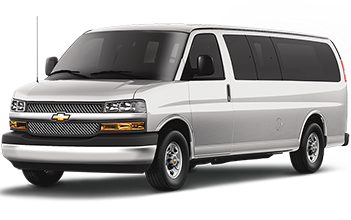 Once you have located our representative, just identify yourself, if it’s necessary show him your confirmation email that you previously received from Cancun Airport Transfers and he will lead you to the vehicle in which is going to take you to your hotel. If you reserved a ROUND TRIP SERVICE then, our representative at the airport will give you a voucher with departure instructions such as the pick-up time and our local contact numbers in case you need to make any changes, also, one day before your departure we call at your Hotel to confirm your pick-up time. 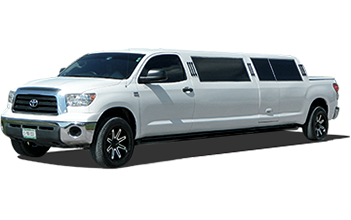 The pick-up time will be scheduled by our office in Cancun according to your flight's departure, we normally pick you up with plenty of time to get you to the airport 2 hrs prior to your departure.